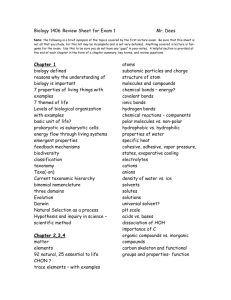 In order to do Test Corrections, you need to have a completed study guide. 1. 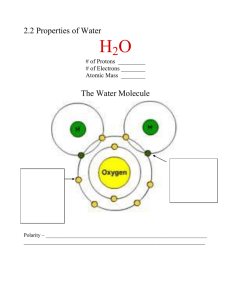 Draw a water molecule. 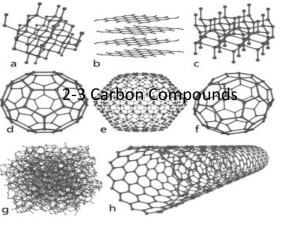 What type of bonds do you see? And how many? 2. 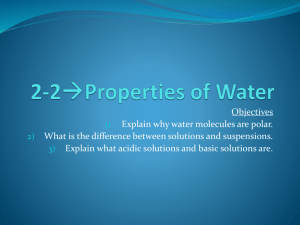 Why is water considered a polar molecule? 3. 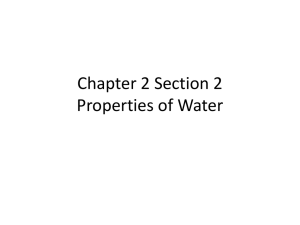 Which side of a water molecule is pos? neg? 5. What is Capillary action? 6. 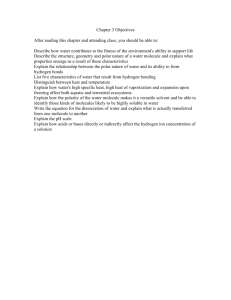 What is surface tension? 8. In a solution of salt water. Identify the solute and solvent. 9. 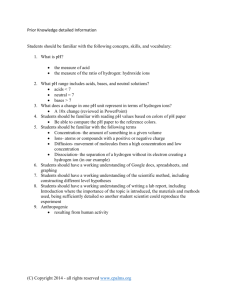 What type of bonds holds the hydrogen atom on to an Oxygen atom? 10. 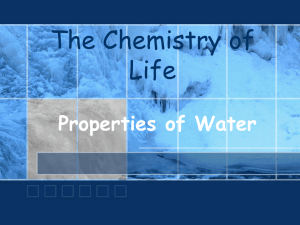 What type of bond holds water molecules together? 11. What dissolves in water? Polar or Non-Polar? 12. 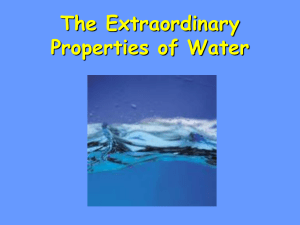 Why does water have extraordinary properties? 13. 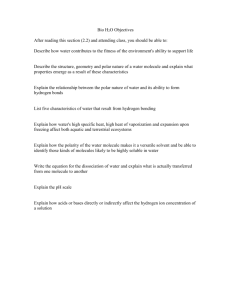 What is a hydrogen bond? 14. Why does Ice float? And why is that a good thing? 15. 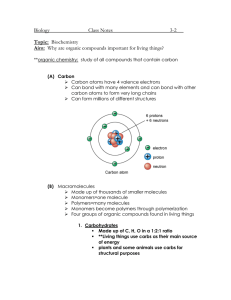 Describe the differences between hydrogen and covalent bonds. 16. 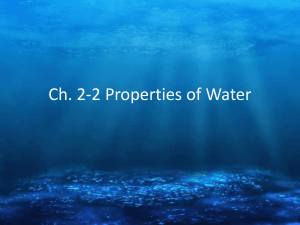 Why is water essential for life? 17. How do ions form? 18. 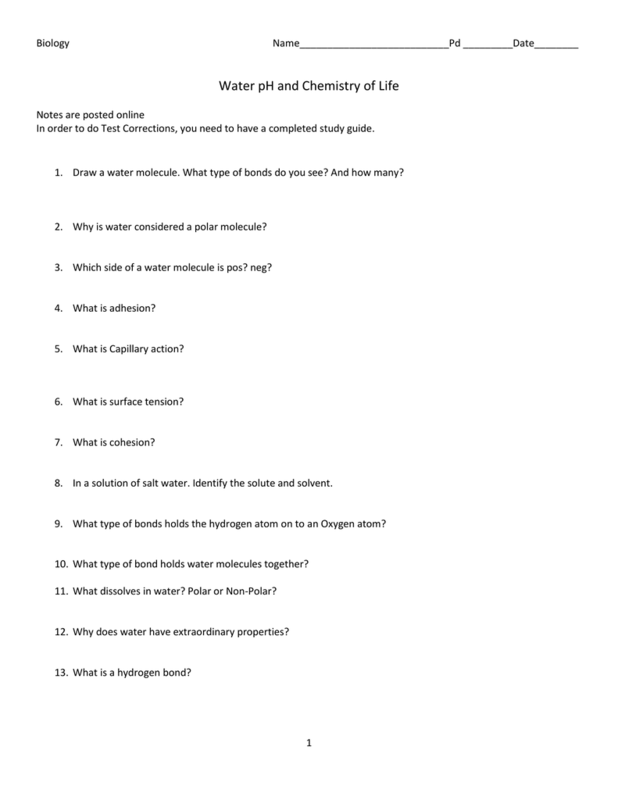 What range on the pH scale are acids and bases found? 19. 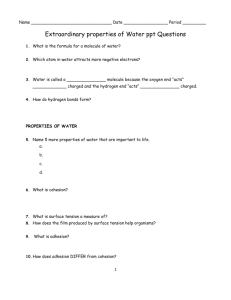 What does it mean for a solution to have a pH of 7? 20. 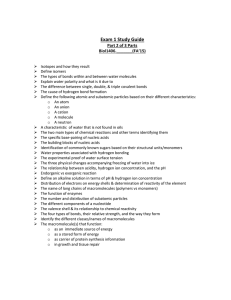 What type of ions are found in an acidic solution? 21. 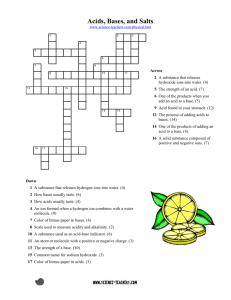 What type of ions are found in a basic solution? 22. 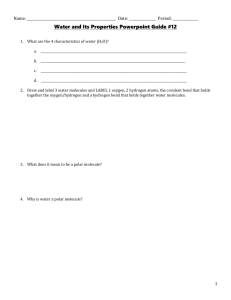 If you add an acid to a solution whose pH is 7 how will the ion concentration change? How will the pH change? 23. 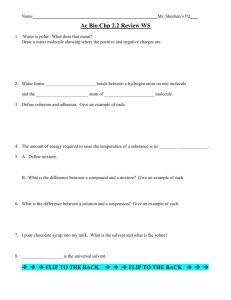 If you add a base to a solution whose pH is 7 how will the ion concentration change? How will the pH change? 24. 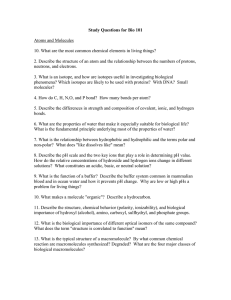 What is a monomer? 25. What is a polymer? 26. 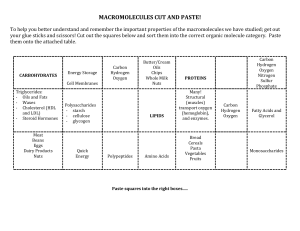 What are the four major macromolecules? 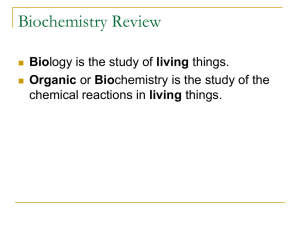 Are they monomers or polymers? 28. 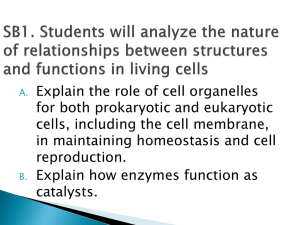 Why are macromolecules essential for life? 29. 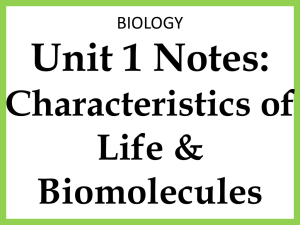 What are some examples of each macromolecule?